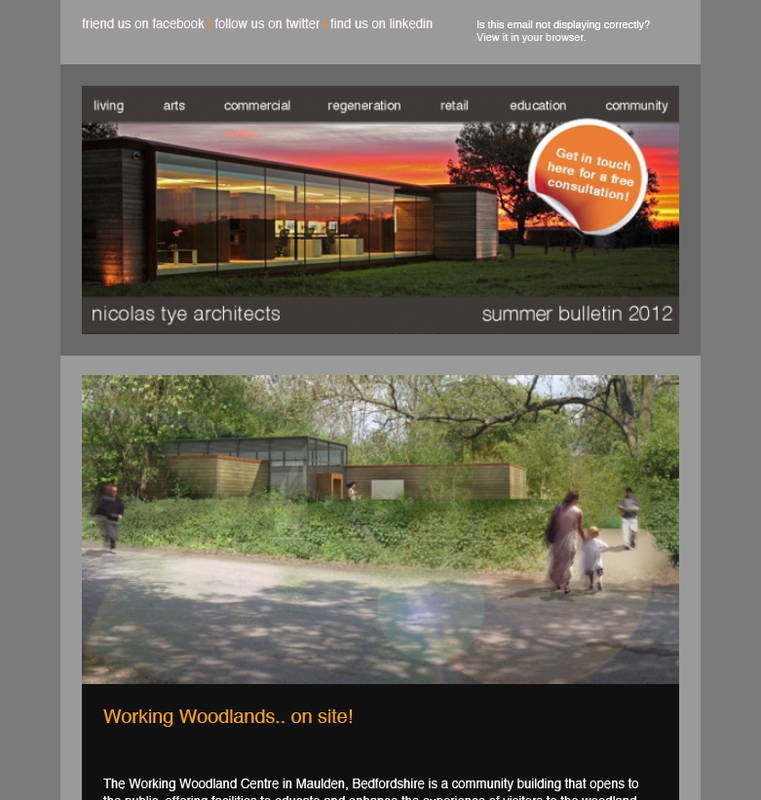 Summer newsletter showing the process of a couple of our projects. In this bulletin you learn about the Working Woodland Centre in Maulden and Rum point in Grand Cayman!  We have also included some information of how our Love Architecture event went.